Over time, web browsers accumulate data from everyday browsing. 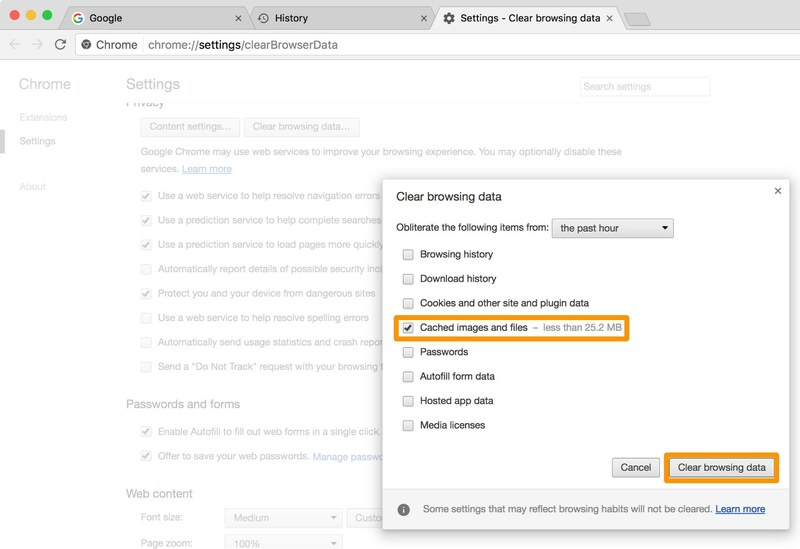 Known as a cache, this data collection helps browsers load web pages more quickly so these files don’t have to be re-downloaded when you visit the same websites again in the future. Unfortunately, this cache is also the main suspect when diagnosing issues loading websites, and it can also eat up valuable storage space on your Mac. 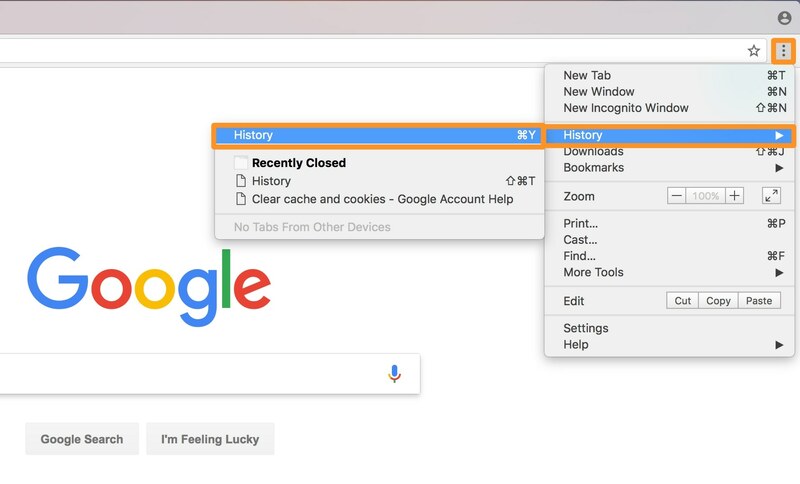 That’s why in this tutorial, we’ll show you how to clear your cache in three of the most popular web browsers, including: Google Chrome, Mozilla Firefox, and Safari. 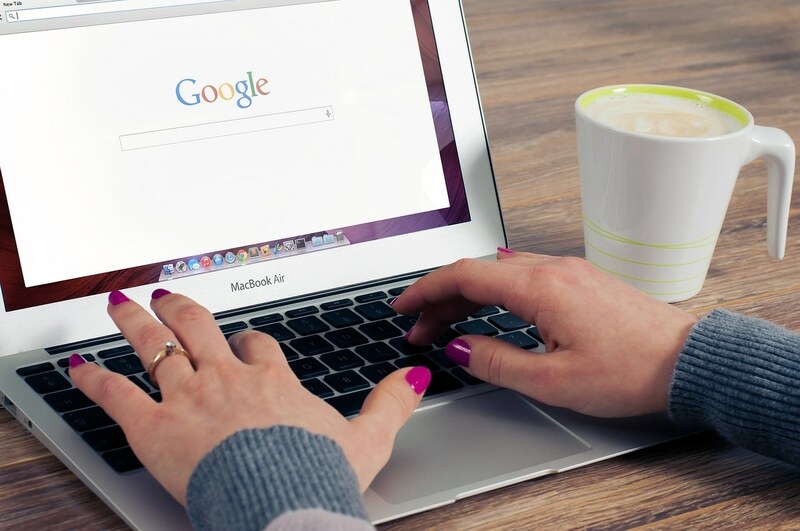 1) Launch Google Chrome on your Mac. 2) Click on the vertical ellipsis button at the top right of the app. 3) Hover over the History option in the menu. 4) Click on the History option in the secondary menu. 5) Click on the Clear Browsing Data button on the left side of the app. 6) Put a check mark in the Cached Images and Files option and un-check everything else. 7) Click on the Clear Browsing Data button at the bottom of the menu. Now your browsing cache for Google Chrome has been deleted. You should now quit and re-launch Chrome for the best results. 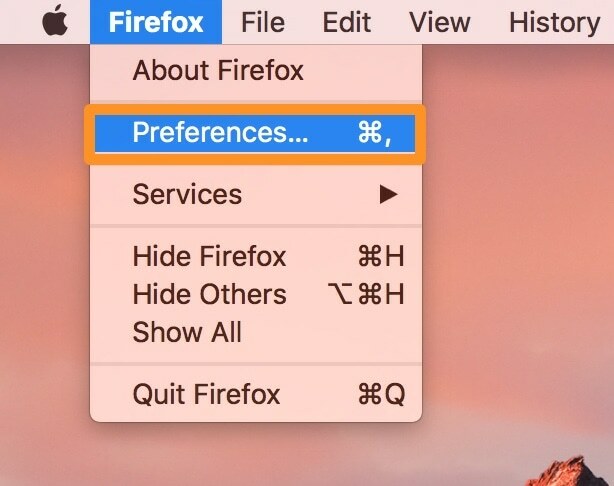 Go to Firefox → Preferences in the Menu Bar. Select the Privacy tab on the left side of the app. 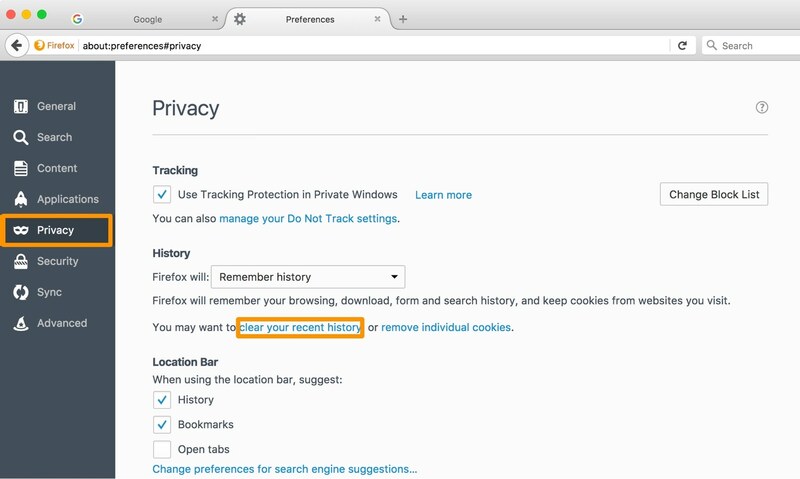 Click on the blue Clear Your Recent History link. Put a check mark in the Cache option and un-check everything else. Click on the Clear Now button at the bottom of the menu. Now you’ve successfully cleared your browsing cache for Mozilla Firefox. You should now quit and re-launch Firefox for the best results. 2) Enable the Develop menu by following the steps in this tutorial. 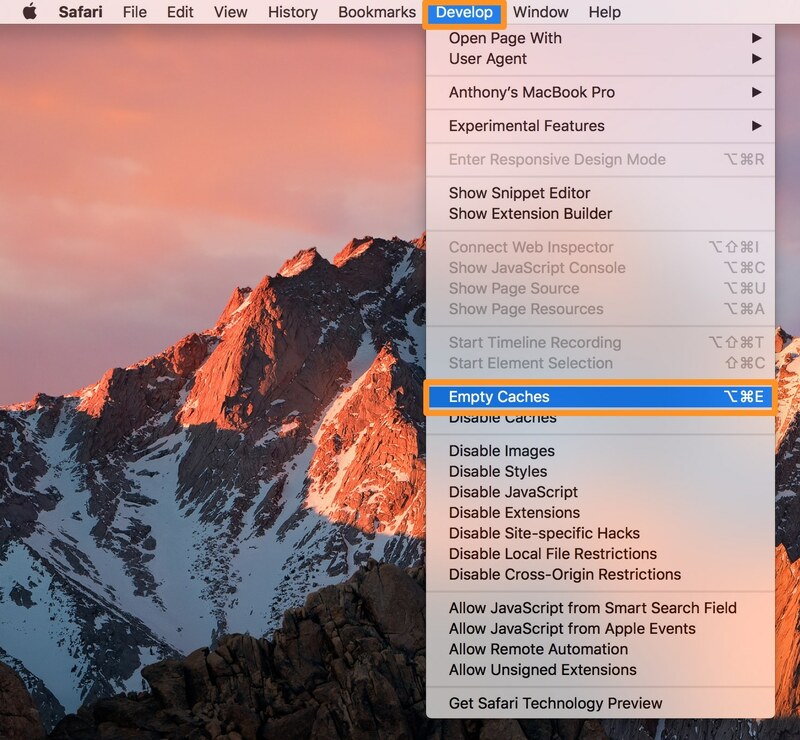 3) Go to Develop → Empty Caches in the Menu Bar. 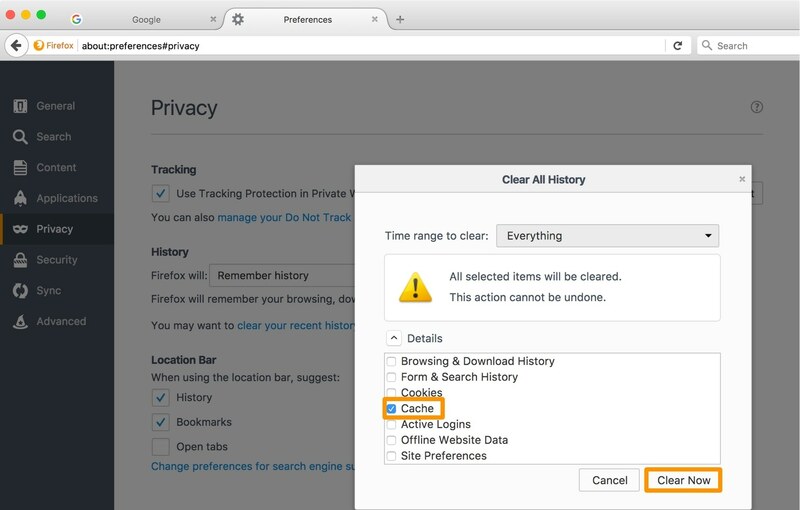 Now you’ve cleared your browsing cache for Safari. You’ll want to go ahead and quit and re-launch Safari for the best results. Why web browsing caches sometimes become corrupt over time remains a mystery, but you can probably chalk it up to a hiccup the internet connection or a glitch in the software you’re using to browse the web. Fortunately, there are ways to solve problems with web browsing caches, and sometimes clearing it and starting fresh is the best way to go about it. Even if you’re not having problems with loading pages, it’s good to clean out the caches from time to time just to help clean up the limited storage space in your machine. Did you run into any problems while trying to clear your cache? Share in the comments below!